Beginning tomorrow, Anthony Mason will have two new partners-in-crime at the CBS This Morning: Saturday table: Michelle Miller and Dana Jacobson. 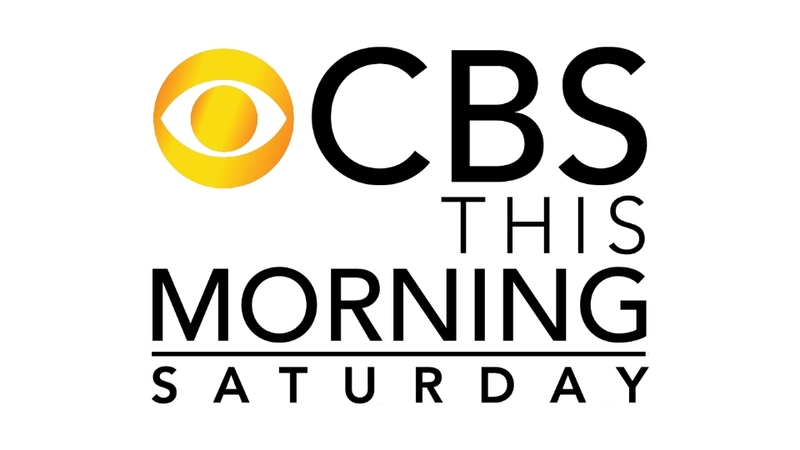 In addition to becoming CBS This Morning: Saturday co-hosts, they will continue to report for all CBS News platforms and broadcasts. CBS News president David Rhodes made the announcement official this morning. Miller joined CBS News in 2004, and regularly appears on the CBS Evening News, CBS This Morning, CBS Sunday Morning and 48 Hours. At CBS News, Miller has reported on many stories of national and international importance. She covered the unrest in Ferguson, Mo., following the shooting death of Michael Brown, as well as the Sandy Hook Elementary School shooting in Newtown, the shooting at Ohio’s Chardon High School in Ohio, the 2004, 2008 and 2012 presidential elections, the death of Whitney Houston and much more. Miller has interviewed former President Bill Clinton, Oprah Winfrey, former Soviet Premier Mikhail Gorbachev, Nobel Peace Prize winner Wangari Maathai, artist Peter Max, Beyoncé, John Goodman, Tony Bennett, James Earl Jones, Lenny Kravitz, LL Cool J, Carlos Santana, violinist Yo-Yo Ma and Denzel Washington. Many sports fans will recognize Jacobson from her many years at ESPN as a SportsCenter anchor, and co-host of ESPN First Take. She joined CBS Sports in 2013, and has been contributing to CBS News programs since 2015 as a substitute anchor for CBS This Morning, CBS This Morning: Saturday, and anchored on CBSN. At CBS News, Jacobson has fielded a variety of assignments, including coverage of the Winter Olympics in South Korea; the ongoing investigation and aftermath of sexual abuse charges against former U.S. gymnastics doctor Larry Nassar; the efforts of two men to climb Mt. Everest; and a profile of parents biking across the country to support Gold Star families.